Quality shows and sportsmanship have become part of the tradition in the world of local figure skating. 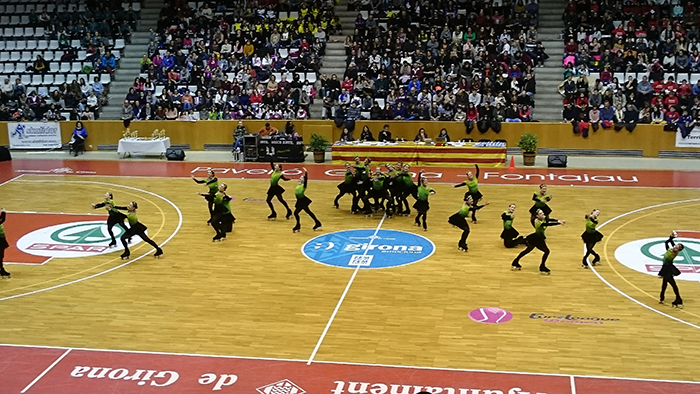 This has been demonstrated in the great success of the XVIII Girona Territorial Xou Championship celebrated the past Sunday 17th January in the Fontajau Pavilion, in the city of Girona. The day started with the small groups, showing their enthusiasm and talent from such a young age, followed by the juvenile groups like the CPA Olot and their choreography inspired by the circus world. After the intermission, it was the quartets’ turn, with the CPA Lloret’s victory. Finally the most awaited part of the event arrived, the confrontation between the CPA Olot and the CPA Girona. The two world-level teams executed their routines to the delight of the more than 4.000 spectators that filled the seats of the pavilion, and reached a meritory first and second place respectively. 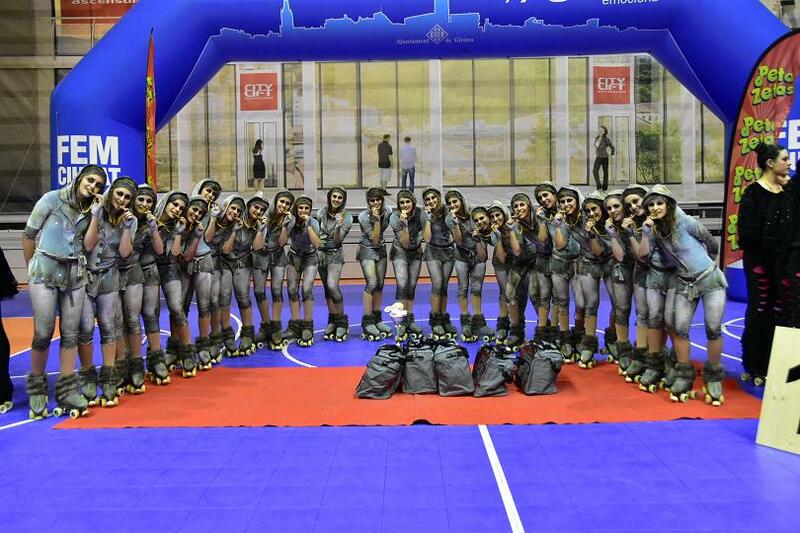 Peta Zetas®, one of the sponsors of the event, congratulates all the teams, winners and participants equally, for their effort and sportsmanship; and thanks the Territorial Girona Federation for their trust in our brand to be one of the sponsors of the event, and congratulates them for the organization.